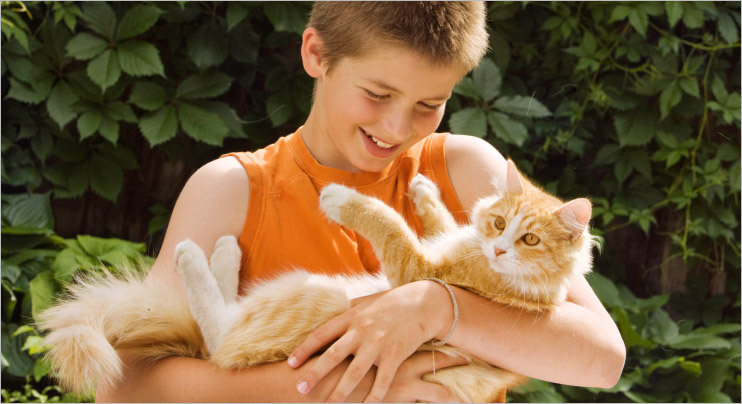 When it comes to your pet's health and well-being, the right veterinary care can make all the difference. 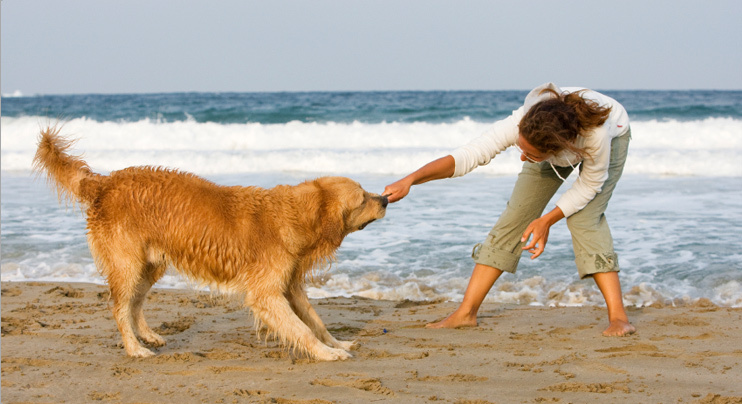 Together we can ensure your pet lives the longest, healthiest and happiest life possible. South Fork Animal Hospital is a full-service veterinary hospital serving pets and their parents in the Hamptons since 1986. 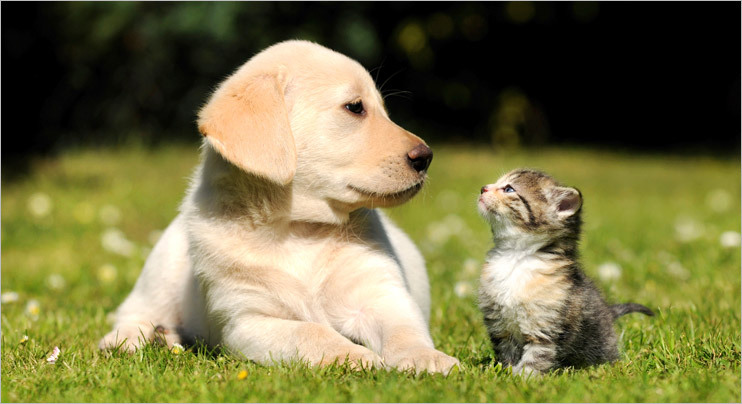 We are a team of experienced, knowledgeable, dedicated and compassionate pet care professionals working to provide the highest level of veterinary care for your pet and exceptional service for you. We invite you to learn more about why you should choose the veterinary team at South Fork Animal Hospital for all your pet's medical needs. 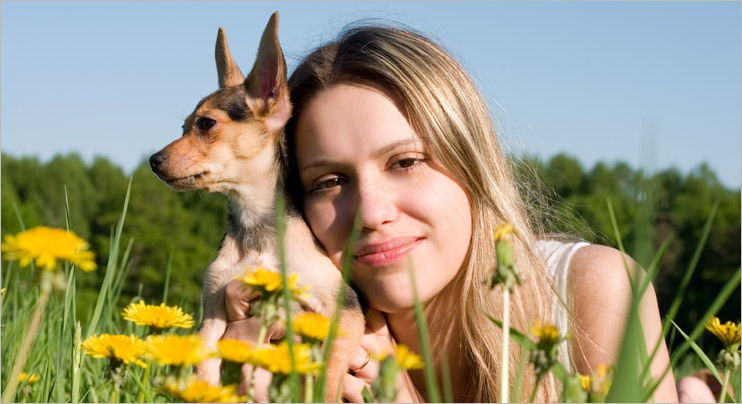 To make your pet's appointment, call (631) 537-0035 today!